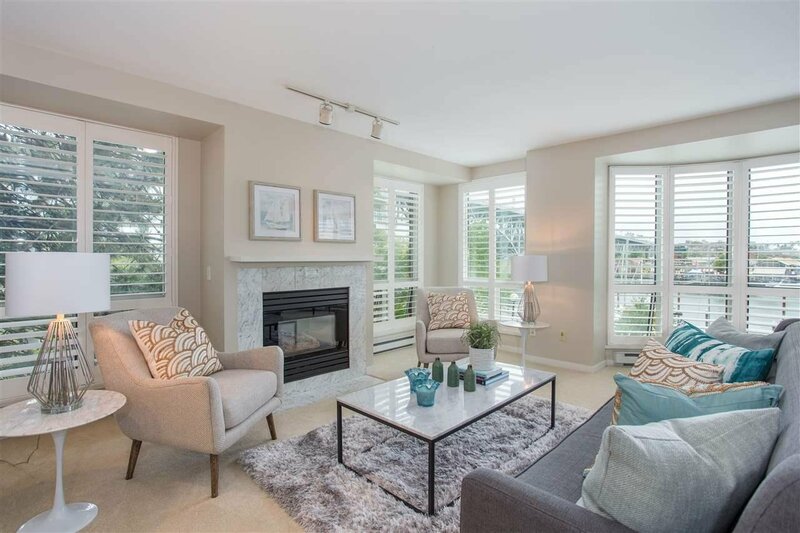 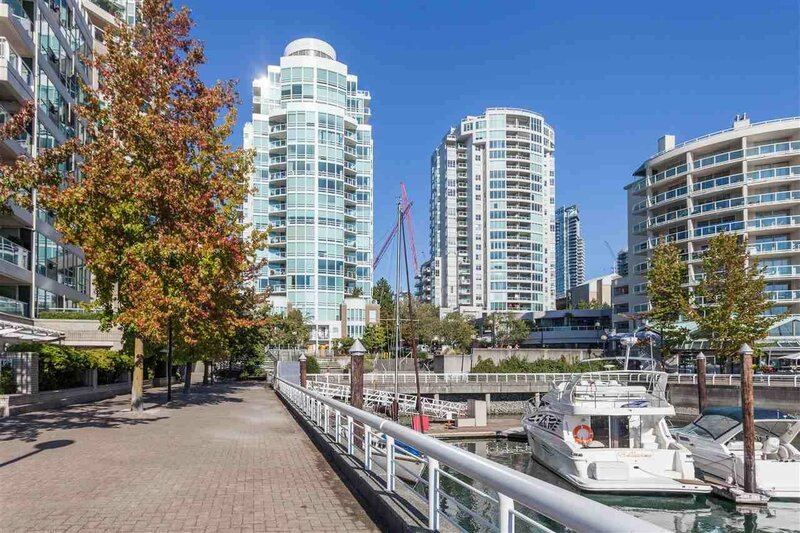 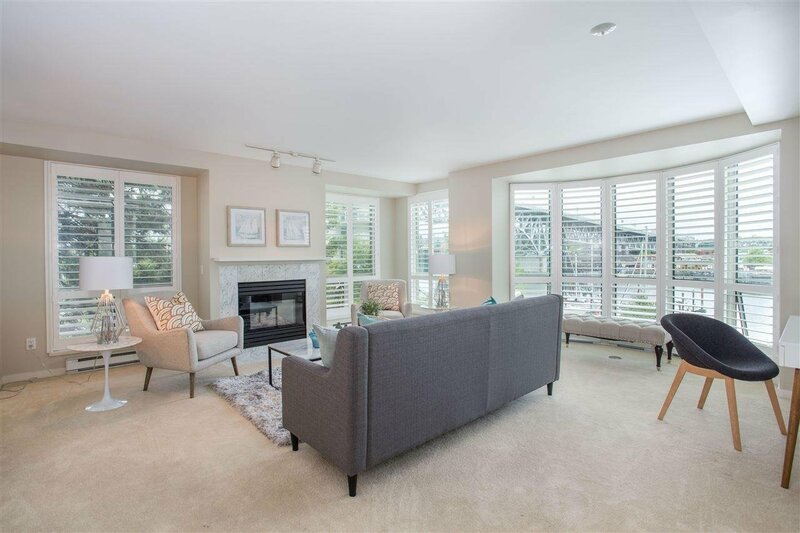 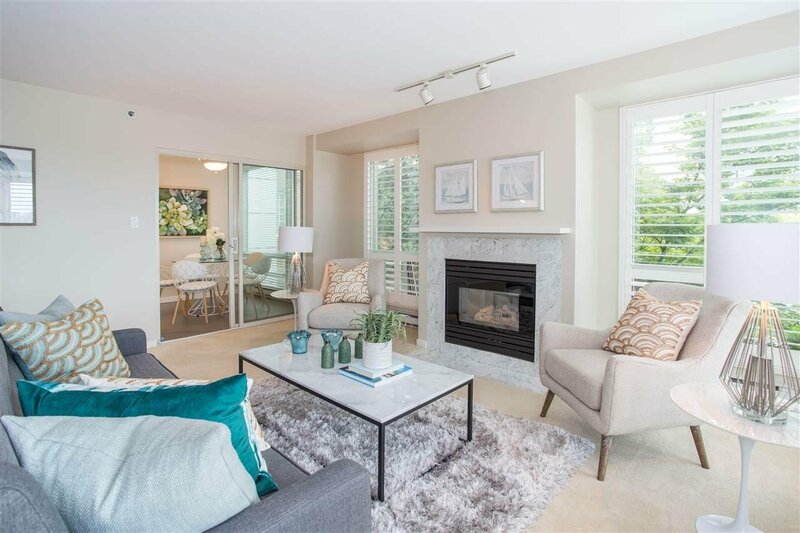 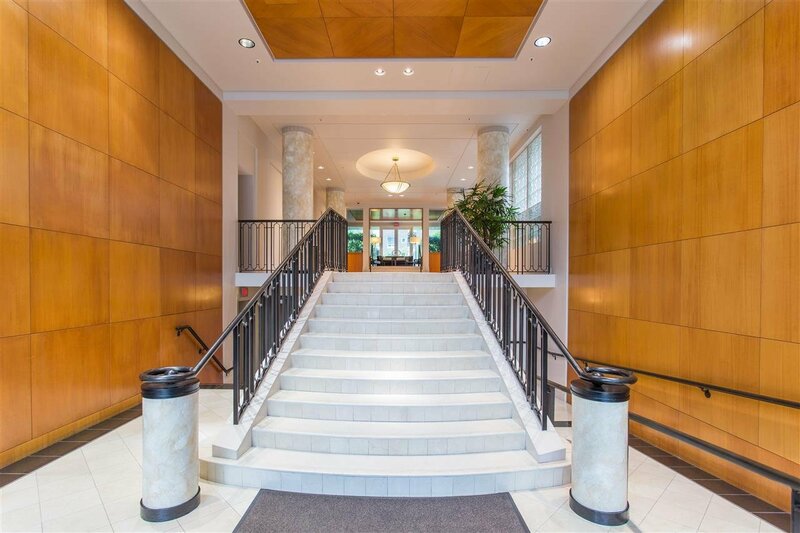 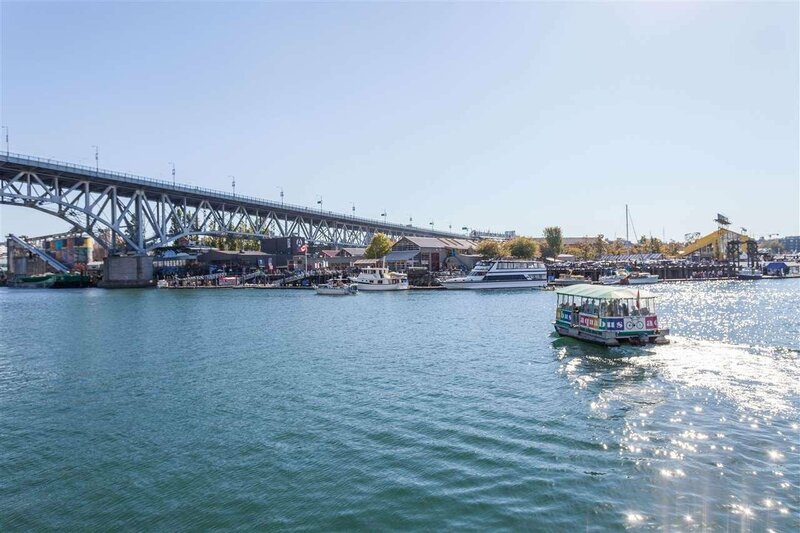 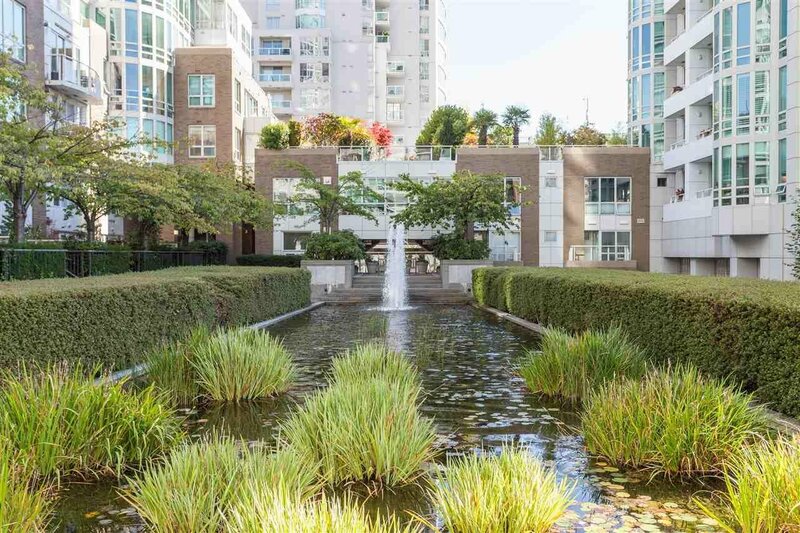 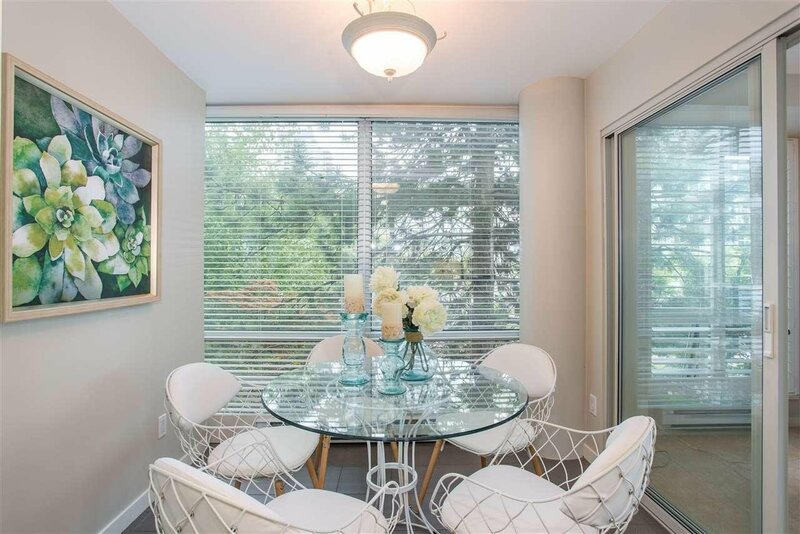 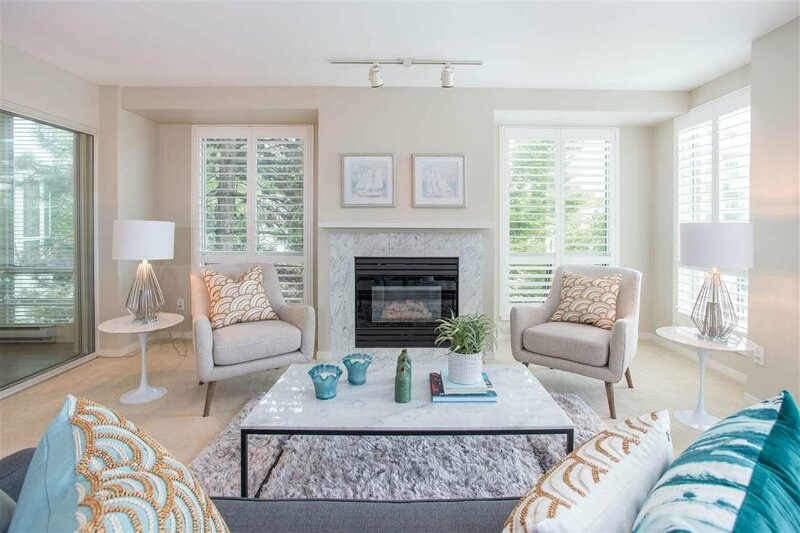 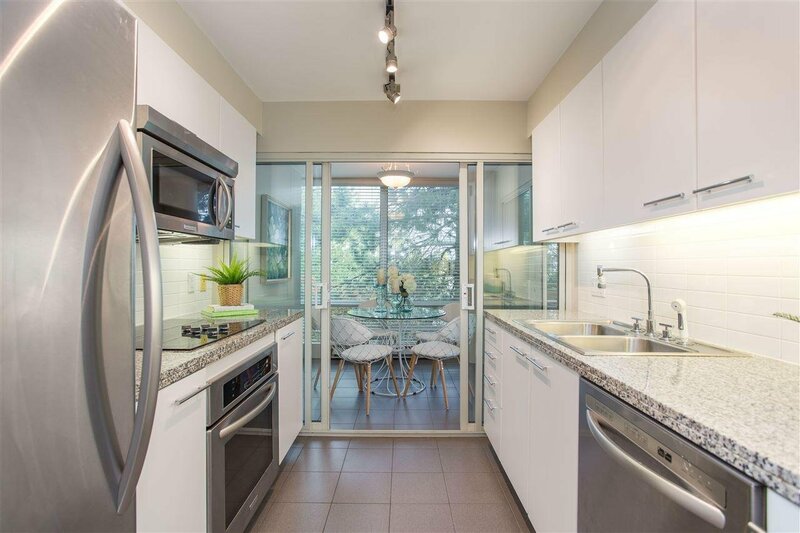 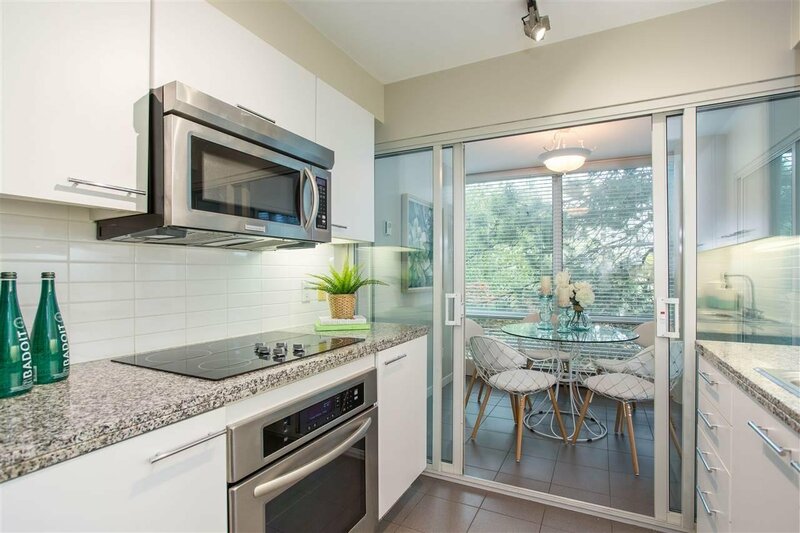 Exceptionally well located in picturesque beach district with coveted S/E & W plan showcasing stunning views of the Marina, False Creek, and Granville Island. 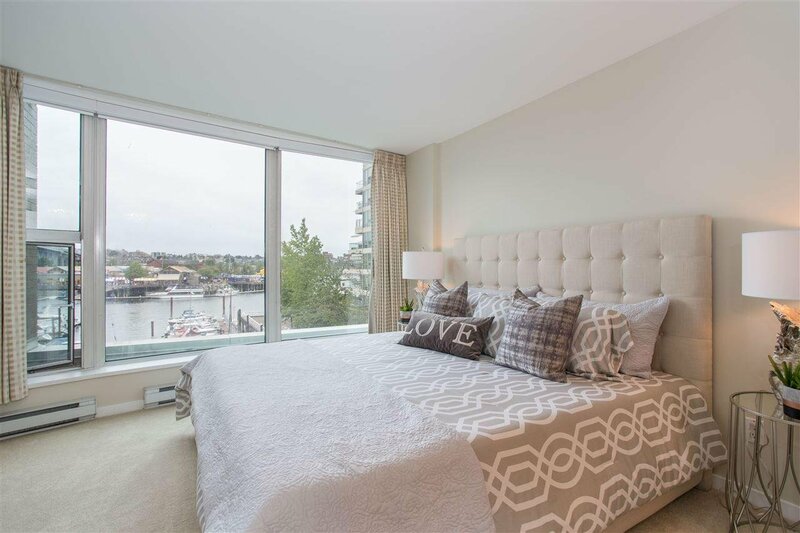 Floor to ceiling windows, sheer roller blinds, privacy shutters, and drapery in master bedroom. 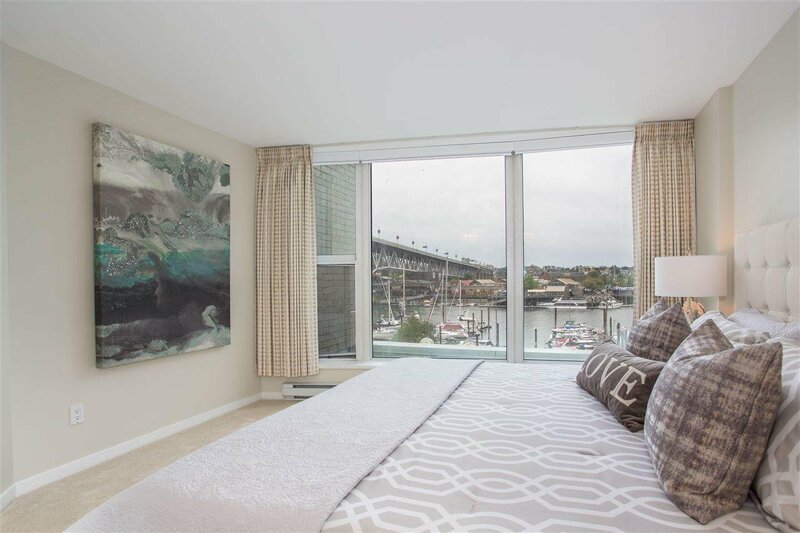 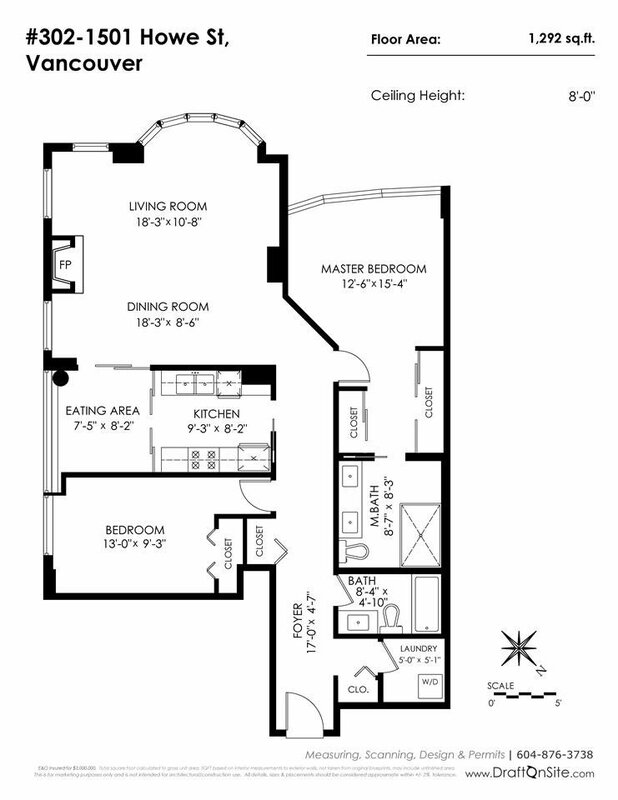 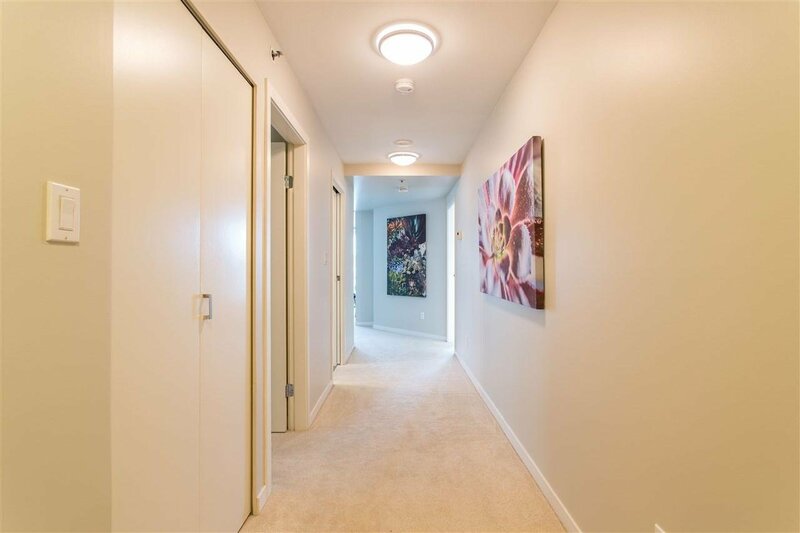 Bedrooms are configured w/ complete room separation; the spacious master bedroom can accommodate a king size bed with plenty of room to spare in addition to it's magnificent view of False Creek. 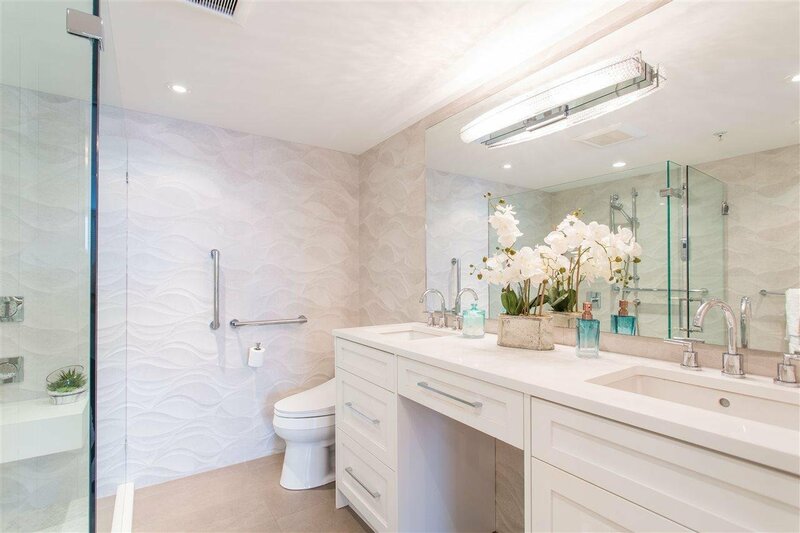 Bathrooms are updated and well appointed. 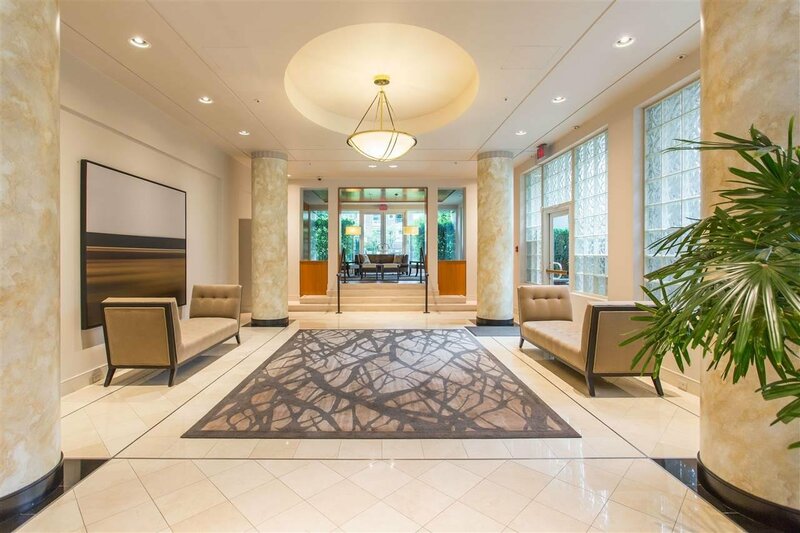 Amenities incl. 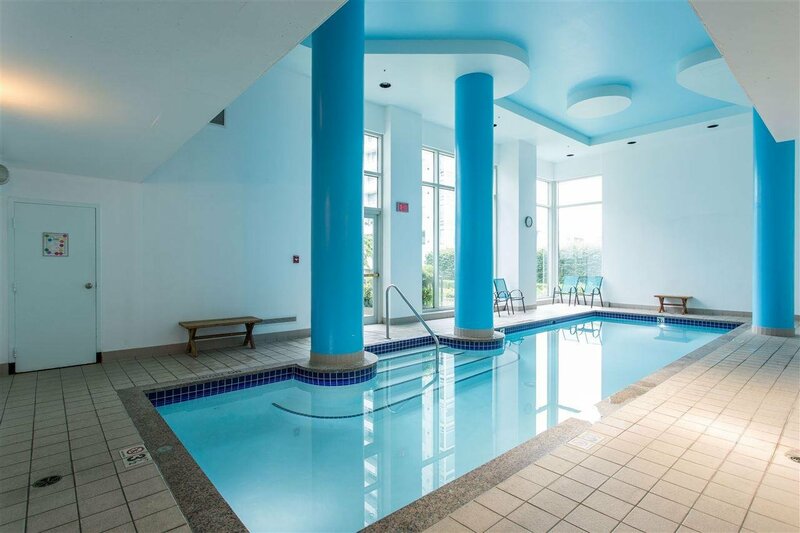 fitness area, meeting room, indoor swimming pool and sauna, 24hrs concierge service. 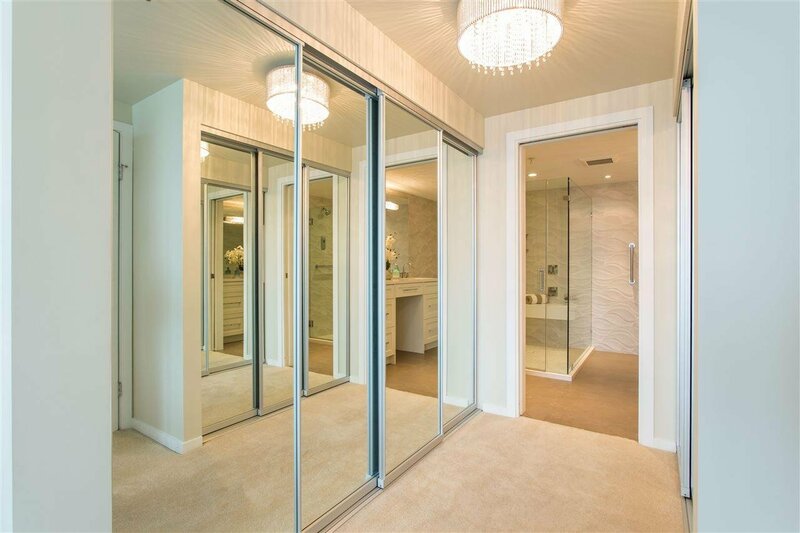 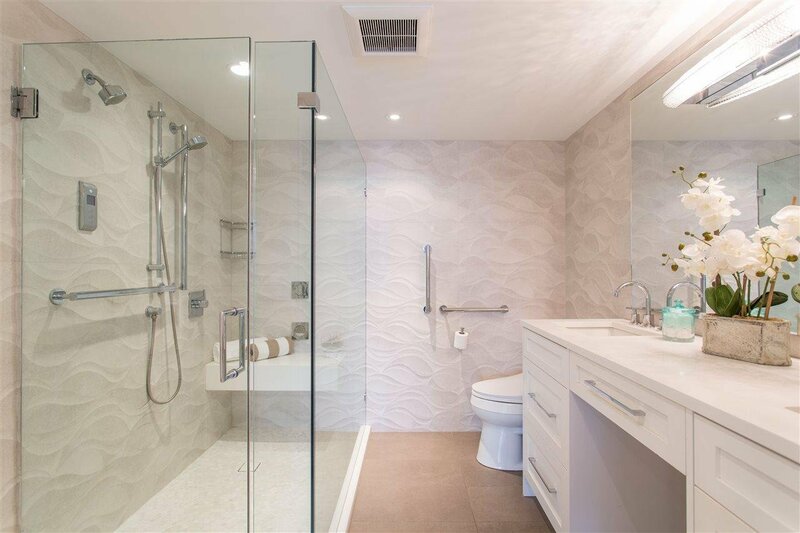 888 Beach is an exceptionally desirable address in the Beach District!